In researching a different blog post this week, I went down a Google rabbit hole. 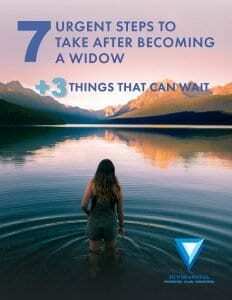 Instead of memes or Reddit posts, my rabbit hole consisted of statistics about widows that may surprise you. Rather than simply share what I found, I thought a short 5 question quiz would be more helpful. Read each question and the available options, write down your answer, and scroll to the bottom of the post for the answers. 4. What percentage of women die single? 5. 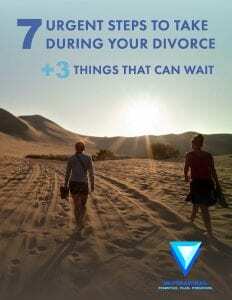 What percentage of widows will remarry or enter a new long-term relationship? 1. A. In a 2011 Census Bureau report, the median age of a widowed woman is reported to be 59.4 years old. Think about that…50% of women that lose a spouse have it happen before they are 60 years old. At one time in my young life the age of 60 sounded pretty old, but now that sounds way too young! 2. B. New York Life reported that a widow’s life insurance proceeds lasted 2.5 years on average. The same study reported that the widows wished for at least 11 more years of coverage. For many people, discussing life insurance (and paying for it) is a chore to put off, but taking care of loved ones and “adulting” sometimes requires time and some money. (**note: a few weeks after I posted this, NYL deleted the link I had supplied above. Not sure why – I’ve seen similar statistics for many years!). 3. B. While you may think, “great, 58% of Boomers have their wills in place”, I see the significant risks that 42% of them could face (call it an occupational hazard). Spouses could have challenges making medical decisions on behalf of their spouse, acting out their spouses’ last wishes, or at least face higher legal fees when settling the estate. 4. C. Not only do 80% of women die single, but 80% of men die married! Yes, there are some jokes about why that is, but the painful truth is that women need to take steps to prepare for this possibility. Know how to pay the bills, understand what insurance and investments you own, and get the login information for your accounts. 5. 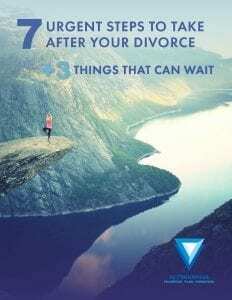 D. I thought the number would be higher, but only 22% of women remarried according to a 2017 study by Kathleen Rehl. Of those women, almost half remarried between 2-5 years after becoming a widow. I expect that you were surprised by at least a few of those answers. Use these facts as a wake-up call – for yourself if needed, or for a friend or loved one. You probably don’t know if they and their husband have a will in place, or enough life insurance, but a caring reminder could make a huge impact on her life!